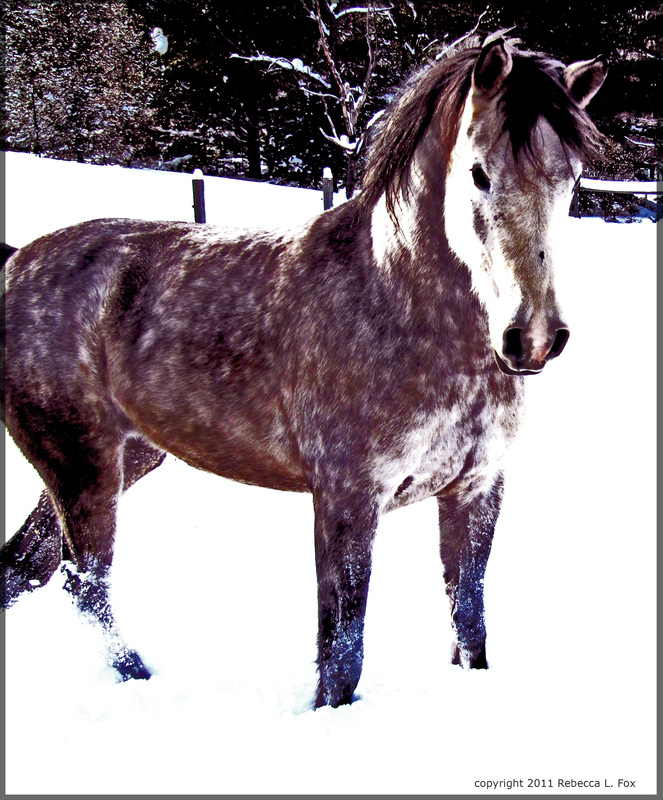 This entry was posted in photography, Poetry and tagged Haiku, Horses, winter. Bookmark the permalink. I thought Haiku was 5-7-5? It is and it is. Be creative.